NVH Foaming Sealant - Zhejiang Advanced Materials - Zhejiang Joysun Advanced Materials Co., Ltd.
（4）Environmental friendly, low VOC, accords with RoSH 2.0 regulation,low water absorption (≤ 5% by weight), no corrosion on steel plate, steel plate bonding area ≥ 60%, no flowing or shifting phenomenon. （2）Mainly applied in Auto NVH and high speed train System, can be directional injection (frame expansion), or extruded into a sheet (sheet expansion). High cost performance, high foaming rate, 150 ℃ 10 times, 180 ℃ 22 times, 210 ℃ 20 times. 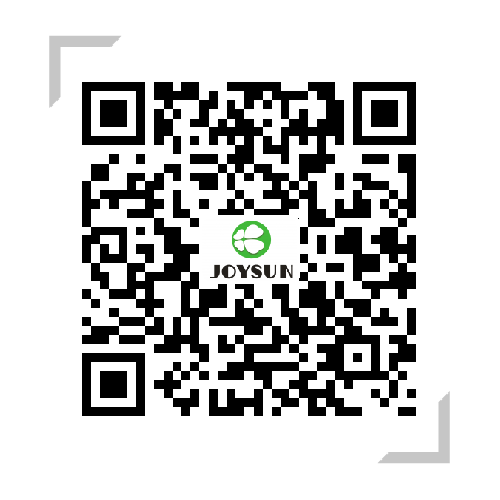 High cost performance, good university, 150 ℃ 10 times, 180 ℃ 22 times, 210 ℃ 20 times. Bonding well with aluminum, 150 ℃ 12 times, 180 ℃ 15 times, 210 ℃ 14 times. Foaming at low temperature, 140 ℃ 15 times, 170 ℃ 14 times, 210 ℃ 13 times.